Working in a competitive industry can tend to let everyone’s egos get in the way of their success. Lets face it, there are hundreds of THOUSANDS of bloggers out there, and some of them aren’t keen on the idea of working with others. I, however, couldn’t be more pleased to meet other like-minded individuals that I can not only learn from, but also become great friends with. That is why I am proud and honored to be a part of the Bridging The Gap campaign! 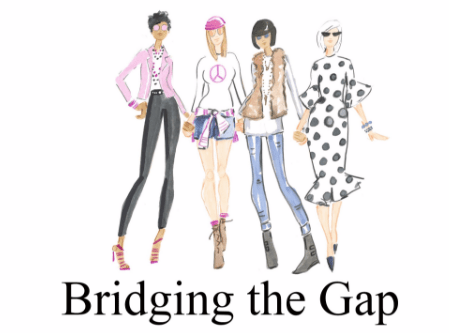 In case you haven’t heard of it, Bridging The Gap is a group of 200 influencers/bloggers (100 Millennials and 100 Midlifer’s) who have come together to combine demographics. Each Millennial is paired with a Midlifer so that they can create a connection and share experiences with one another about the business. I couldn’t have been given a better partner; she is strong, resilient, eccentric, wise, and ambitious. 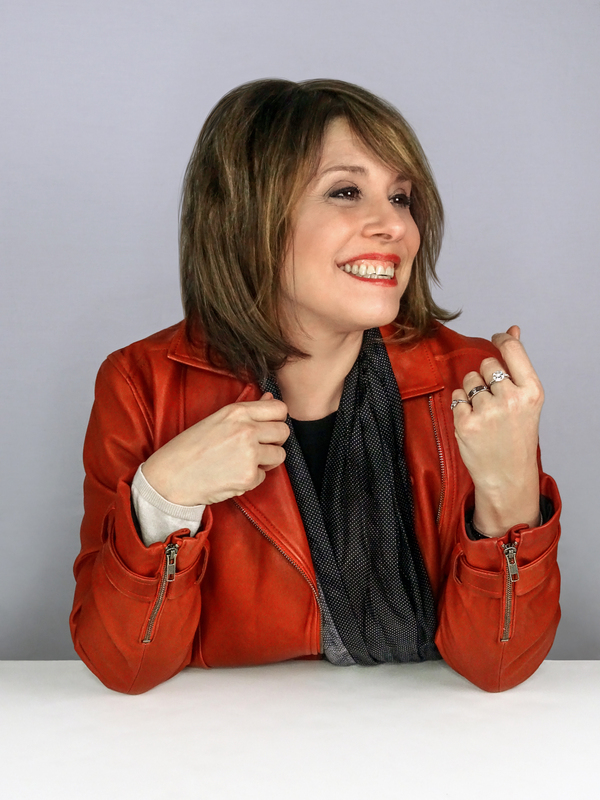 I’m talking about Sharon O’Haver of FocusOnStyle! Everything I’ve ever even thought of doing, she’s done and/or is doing. 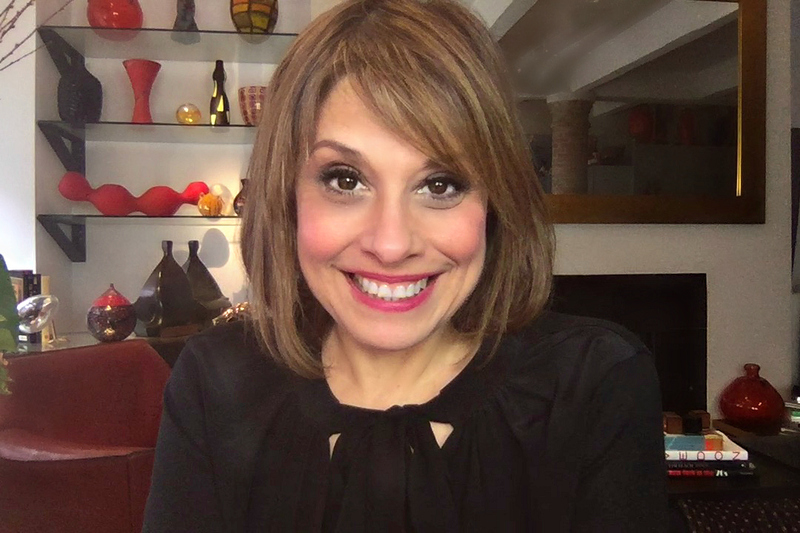 For 15 years, Sharon worked as a fashion stylist, with her work gracing both covers and pages of magazines/catalogs, advertisements, commercials, industrials, and more. I’m talking Vogue here people…VOGUE!!! During our podcast, I recall her mentioning she had to “make cheesy sweats look so good that you would want to buy them”. This couldn’t be more appropriate because, today, sweats and sweatsuits have come full circle! Sharon began “blogging” in 1999. Why the air quotes? Blogging didn’t even exist then, yet she was doing it, but in a different setting. 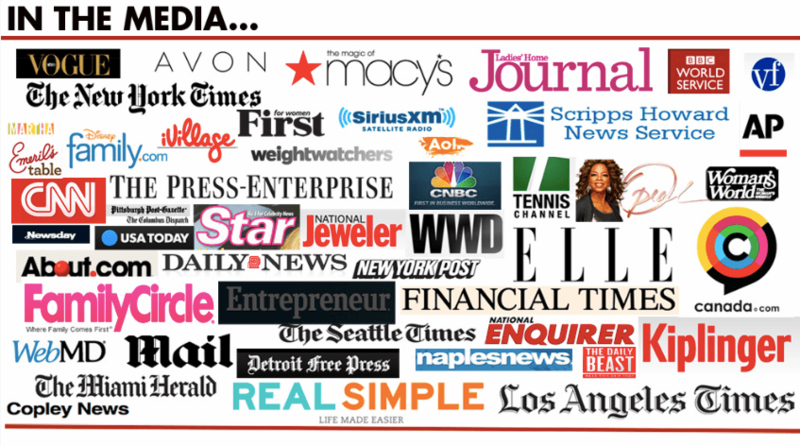 She pitched a column idea to the Scripps Howard News Wire, which turned into a weekly style advice column for 400 newspapers! Once this was in play, it was then that Sharon decided she wanted to work from home so that she could spend more quality family time. That is when FocusOnStyle.com was truly manifested. Her blog has never and will never be solely about the latest trends though; she focuses (pun intended) on empowering women, in every way possible. On top of being a stylist, Sharon is a web entrepreneur, with her main goal being to find “star power” within each of her clients. She basically does everything she can to make every woman she works with feel like Wonder Woman in all aspects of their lives. Whether it’s simply improving yourself or working build a better business, her coaching with the will to work is the “formula to success”. 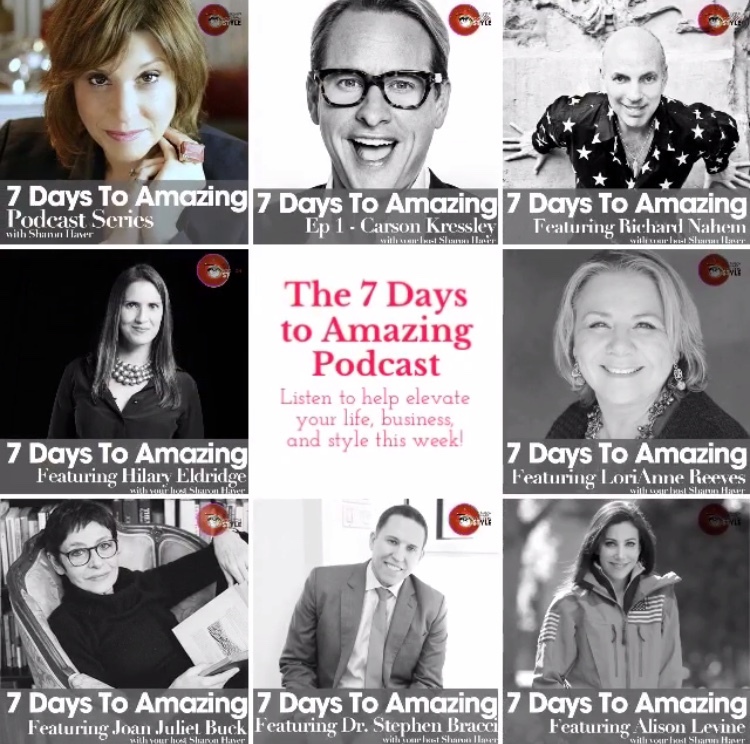 This is shown not only on her blog, FocusOnStyle, but she also brings in guests to assist on her podcast, 7 Days to Amazing. In fact, you can actually hear mine and Sharon’s, which is actually when we met HERE! If you want the cliff notes version, her Instagram is perfect for a peek into her life. She shows tips and tricks, motivational quotes, and fashion inspiration. Most importantly though, she shares her day-to-day life with you, and isn’t that what makes a great influencer? Social media has given us all a platform. Not just those that are currently taking advantage of it, but everyone. No matter your who or how old you are, there is always a chance to connect to someone, learn from someone, or teach someone. Rather than tearing each other down, which happens far too often, be a motivator and educator. Or when it’s your time to listen, listen. Most importantly, start building your bridge! Be sure to check out the entire #BridgingTheGap campaign HERE! This was awesome! I will check it out thank you! Thank you so much, Delayna! Sounds like a cool campaign! It really is and I could learn so much from Sharon! From the top end of mid lifer, I think this is a great idea. So much to learn from each other. Great post! You should try to get in on it if she does it again! This is a smart idea ! I like it a lot! It really was a great campaign! Can’t wait to see how it affects our industry! What an amazing campaign! It sounds like it would be so helpful. Great post, I would love to be a part of it in the future! Laura, how lucky you are to have connected with the amazing trailblazer, Sharon! Thank you so much for sharing some of her story with us. I’m grateful that you joined me in Bridging The Gap! Yes! Thank you for the opportunity, Catherine! I loved doing this in Texas with my younger blogger bestie! It is so important for us to work together and support each other! Thanks!